MAKE IT YOUR BUSINESS, COME HOME SAFELY! 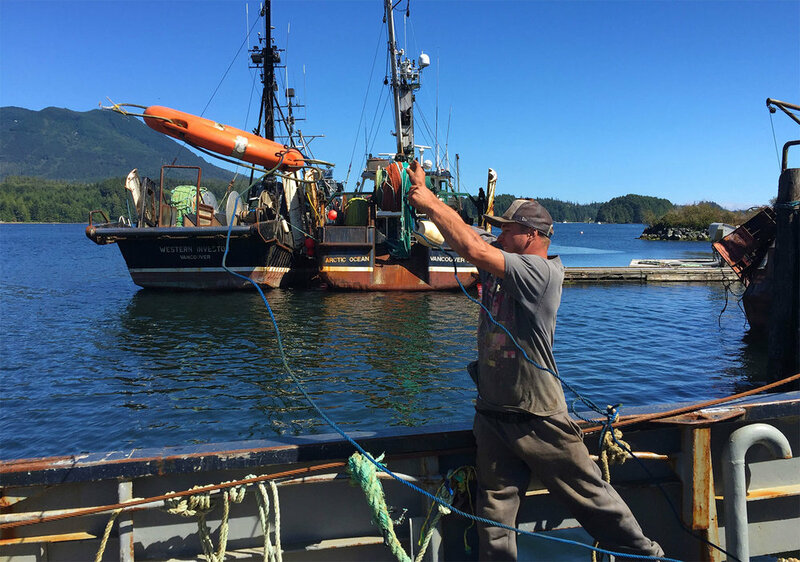 To give BC’s commercial fishermen the knowledge and tools to come home safely - season after season. Experienced fishermen know that incorporating safety into their fishing operations just makes good business sense. Programs created by fishermen for fishermen! Got your Orange decal yet? If you want to spend more time fishing and less time dealing with inspections - the Orange decal might help. Receive a $150 voucher towards the purchase of safety gear !